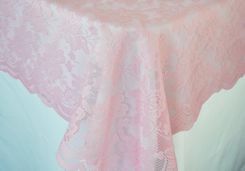 Beautiful brand new Rectangular lace table overlay, oblong lace table overlays, rectangle wedding lace table overlay toppers, rectangular lace table covers. 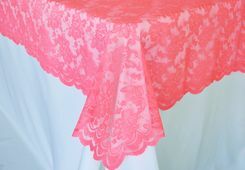 our rectangular lace table overlays available in 22 colors and matching color square lace table overlays, lace table runners, lace chair sashes. 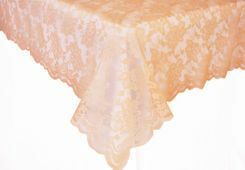 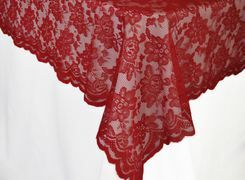 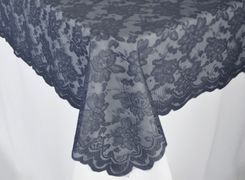 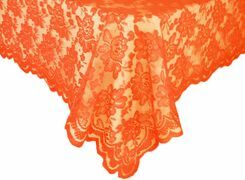 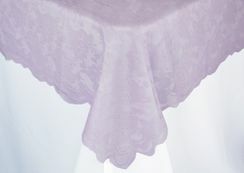 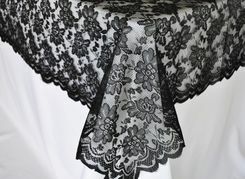 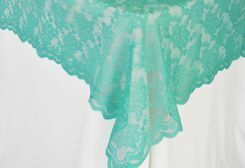 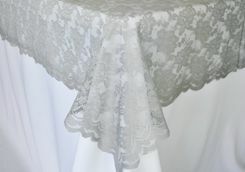 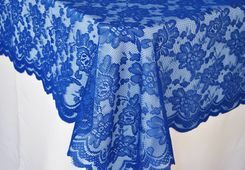 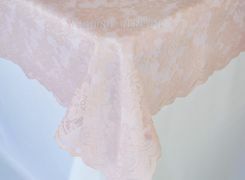 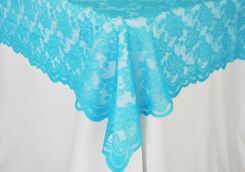 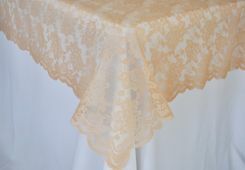 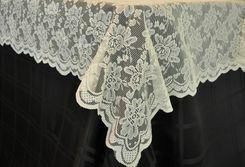 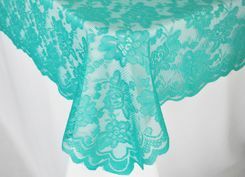 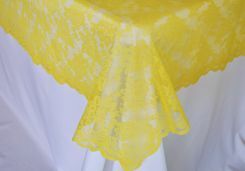 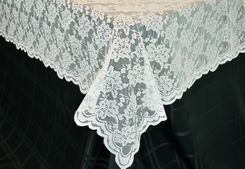 54"x 108" banquet lace tablecloths are one piece design with a beautiful edge. 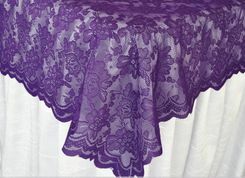 54x108 inch lace table overlays topper are perfect for wedding, wedding reception, party, celebration, catering service, banquet hall, restaurant, hotel, convention center and all special events.